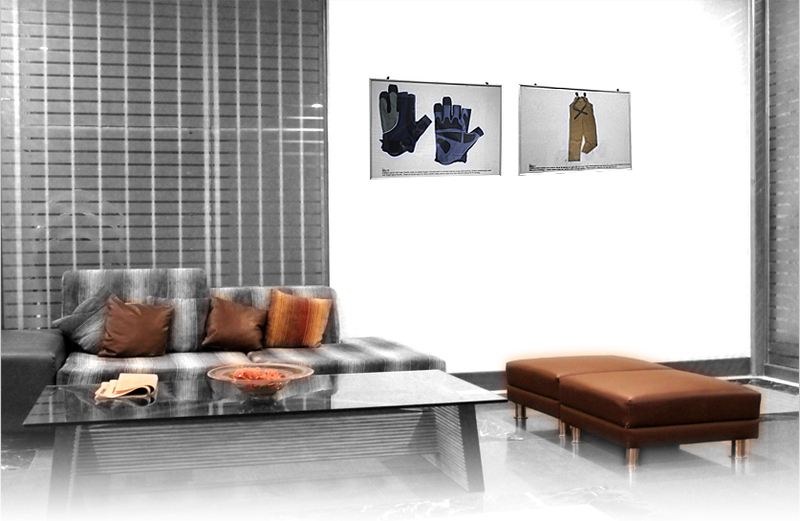 Nizam Sons is a Family owned business which originates, manufactures and markets high end quality gloves range and advanced textile apparels for versatile industries, solvating it with the power of Rise to Quality. For more than last three decades, company has experienced rapid growth in import/export volumes, human capital, turnover as well as revenues. At present, company possesses 4 manufacturing plants, an independent environmental friendly tanning house, advaned knitting and dying unit, robotic Vinyl TPRs production facility, robotic cutting and up to 20 stitching floors. Nizam Son's is market leader within mechanics gloves range in Pakistan and workwear garments among the prestigious manufacturers in Asia Pacific.